Molecuwhat!? Indeed, there is something called “molecular gastronomy”. It’s basically extremely complicated and demanding way to prepare food. Some chefs prefer other terms as they consider the name too “elitist”. But, what molecular gastronomy is? What do we need to prepare food in such a way? Is it any delicious? 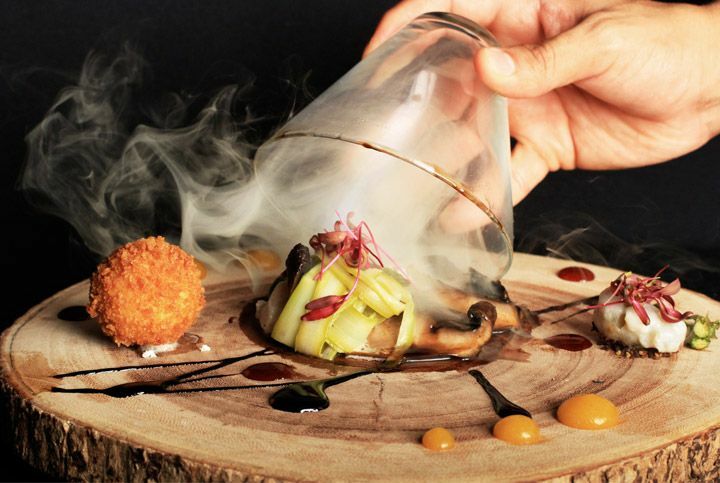 What “Molecular Gastronomy” stands for? That’s a term for a sub discipline of cooking art. It’s mainly focused on different processes and transformations which happen inside the ingredients during treating a.k.a cooking. Basically it’s a modern, very scientific and experimental way to prepare food. Usually, such cuisine is offered exquisite and fancy restaurants. Special tools and equipment is used and regular ovens are just a small part of all the needed technology. The history molecular cooking can be traced back as early as the 18th century. Then Sir Benjamin Thompson started work on a project which today we call – “The science of cooking”. These were the first steps in the development of a discipline so well structured today. More about the history and modern form of molecular cuisine see here. Let’s start with the bad news, shall we? Preparing meals that way requires skills, tons of knowledge and extreme attention to details. The cooker should be very cautious. Spilling sauce on your hand is one thing, spilling boiling water is worse, but spilling liquid nitrogen means the most terrible burn you can possibly get. It’s similar, if not worse, to acid. Gastronomy cuisine is time consuming. There are recipes which take 40 to 48 hours to prepare. And that’s only if you know all the steps, you’re experienced and have the necessary equipment. You need more equipment aside from your regular oven. It’s challenging and something completely new for most people. It’s the only possible way to combine that many different tastes in one place. As most chefs say – a festival for the senses. The cheapest kit on sale these days costs around 30 pounds. If you want to prepare a more complex though, a bigger kit will be needed. Big restaurants own equipment for thousands of pounds which allows them to prepare everything in their own kitchen. There are special ovens and tools which allow the food to take various shapes and forms. Is it worth the efforts and the money? 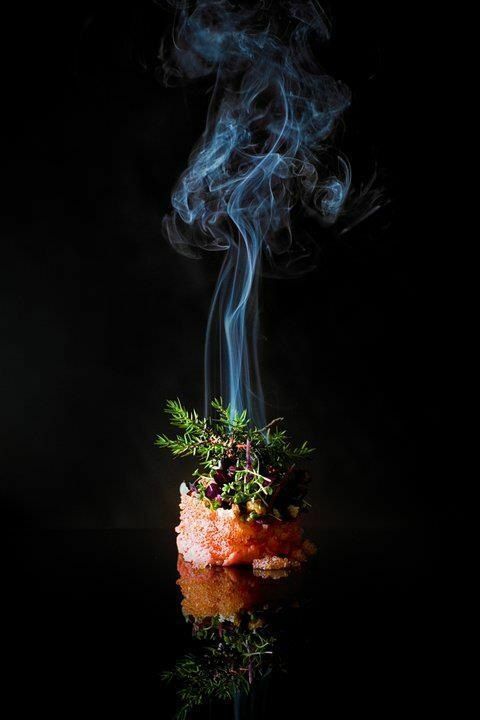 If you want to experience something new and different there are little things that can compare to molecular gastronomy. On the other hand, that’s not the type of food your body requires and needs on daily bases. So, as an experiment it’s definitely an amazingly interesting option but nothing more.